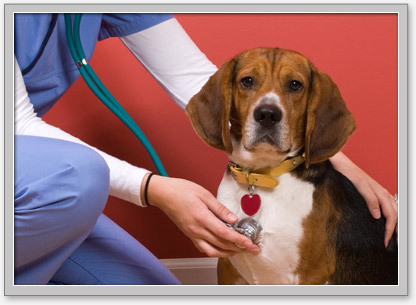 With a professional, expert veterinarian staff, Good Neighbor Vet provides affordable and low-cost Northwest petvaccinations and veterinary medical services to dogs and cats at over 100 locations in Washington, Idaho and Oregon. Below is a brief list of the WA, OR, and ID veterinary services Good Neighbor Vet provides to you and your pet. Please visit our full website for more information or call us today at (888) 234-1350.